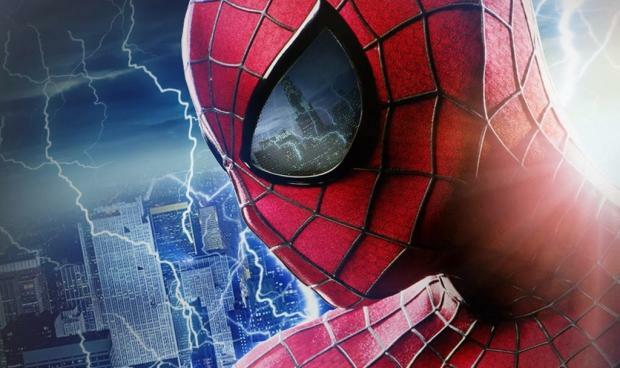 Is Sony Rebooting Spider-Man Again In 2018? Another rumor from today’s Deadline report that was stuffed full of rumors regarding the Amazing Spider-Man franchise is that Sony may be considering rebooting the series in 2018. The Amazing Spider-Man 3 was originally scheduled to be released in 2016, but has since been pushed back to 2018. That gives Sony a chance to retool and reboot the franchise if they so choose, as Deadline mentions. With initial plans to drop The Amazing Spider-Man 3 smack dab in the summer on June 10, 2016, observers wondered whether there was even enough time to change anything. But when the studio switched things up and announced it would first go with Sinister Sixas the next film in the series and the Amazing Spider-Man 3 in 2018, there was plenty of time to rethink it. And I hear that they are doing just that now. Again, this is all rumor at this point. It’s possible that they are planning yet another Spider-Man reboot, though you have to wonder why they would bother building up their shared universe if they know they’re going to scrap it all in 2018, especially when one of the biggest complaints about the first Amazing Spider-Man film was that it was another retread of Spidey’s origin story. Of course, the answer there could simply be that their projections suggest the spinoff films will make enough money on their own to be worth putting out regardless of what direction they plan to take the franchise as a whole in the future. Another possibility is that they’re simply pushing the film back to combat the possible “Spider-Man fatigue” that domestic audiences are experiencing. The spinoff films can be used to keep audiences interested in Spider-Man’s world without forcing another Spider-Man-centric story on an already burned out American audience. It also allow some time for Peter Parker to grieve and move on from the loss he suffered in Amazing Spider-Man 2, so that his inevitable new romance doesn’t feel rushed, forced, or awkward. Then again, and this is a longshot, maybe they plan to keep the Amazing Spider-Man universe going, but reboot just the character himself. Perhaps they’re considering introducing Miles Morales as the new Spider-Man. The franchises produces have said they’re not interested in Morales – again, longshot – but it wouldn’t be the first time someone has changed their mind about the character. Of course, it may all be contingent on how well these proposed spinoffs actually perform. IfSinister Six, Venom and this female led film all do better than expected, maybe whatever possible reboot plans Sony has will be scrapped and the Amazing Spider-Man universe will be kept alive. We’ll have to wait and see.